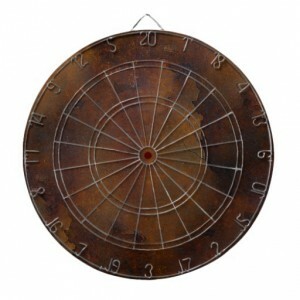 What sort of self-respecting man cave would be complete without its very own dartboard? Whether you’re gurning like Van Gerwen and perfecting double tops on your Todd, or dropping hedgehogs with your pals, darts is the ultimate laid-back pass-time for gentlemen who enjoy their leisure. 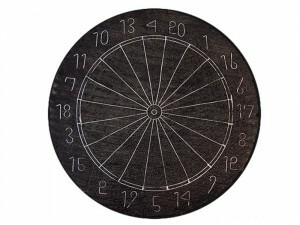 With that in mind, we’ve rounded up some of the very finest dartboards out there, from professional standard boards to something a little bit different. 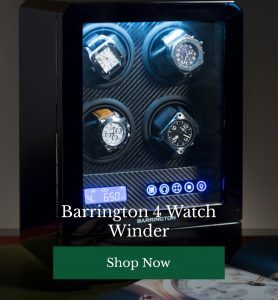 It’s time to stash your timepiece safely in your single watch winder (to stabilise your throw, naturally!) and get one of these beauties on your wall. Ooooone ‘undred and eiiighty! 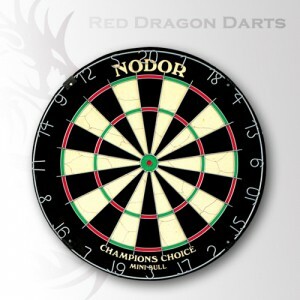 Not one for the darts purists and serious players, but if you’re into style over substance, these beautiful boards available through Zazzle come in a tempting array of designs and finishes. If you have a mortal enemy, you can even order a custom version featuring their mugshot. 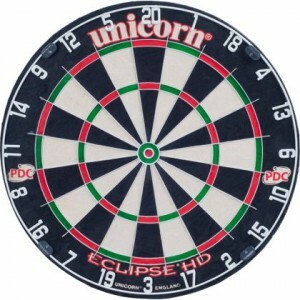 Widely accepted as a very fine professional board, this professional standard Unicorn is low on bounce and a good shout if you want your arrows to land straight and true. Itching to improve your game and destroy your pals on the oche? This board has half size doubles, trebles and a mini bull so you can start throwing with pinpoint accuracy. Mix your game up a little to keep your darts fresh with this fine Yorkshire doubles board. No triples, just doubles and a mini bull to help you get your eye in. 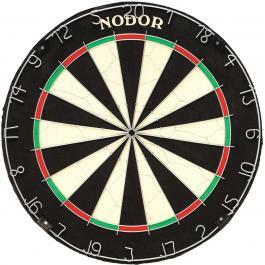 If you’re a darts nut, you’d no doubt love a throw at a traditional log end dartboard. This cult, regional variation of the game is growing in popularity but, as it stands, the only people producing the boards (which are kept in water then dried out for 30 minutes before play) are a father and son team in Denton, Manchester. You can reach Chris Mealey through the Lightbrowne Liberal Club 0161 2051342. What makes your ultimate dart board? 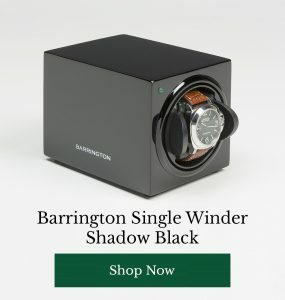 Do you play at home? Share your stories with our readers below.